The additional information on the following posts has been collated from Burial Records, Right of Burial Certificates and Monumental Inscriptions. 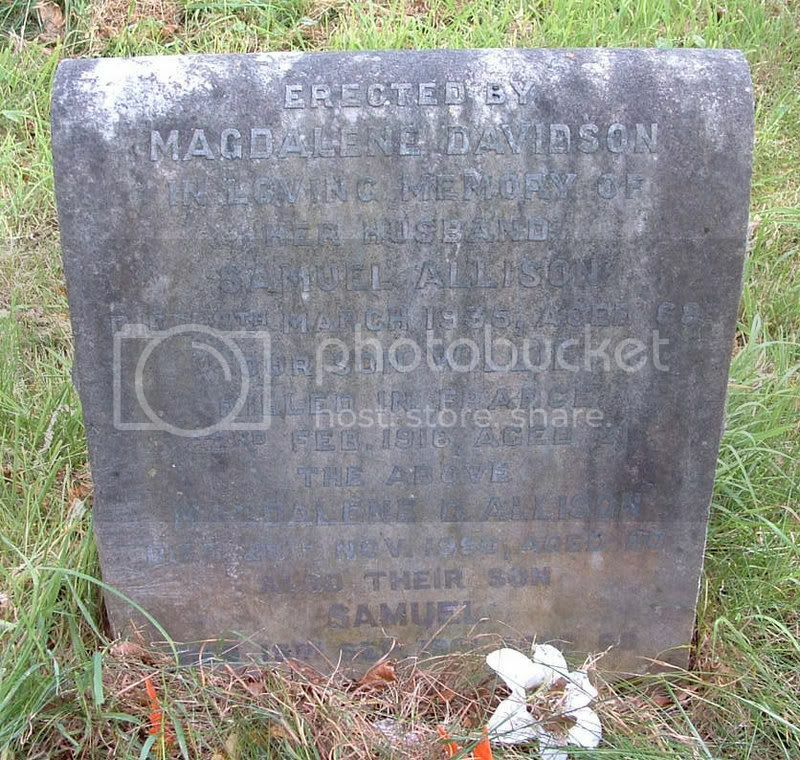 Additional information:	Son of Samuel and Magdalene Allison (nee Davidson), of 37, Camphill, Baillieston, Glasgow. Grave/Memorial Reference:	I. D. 1. Unit Text:	R.M. Group, M.N.B.D.O. II. 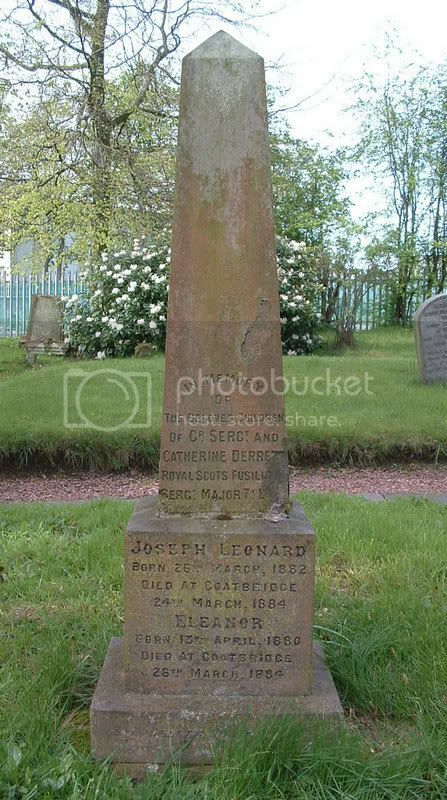 Additional information:	Son of Stephen and Hesther Spence, of Baillieston, Lanarkshire. Grave/Memorial Reference:	4. K. 9. Is this your John Knight? 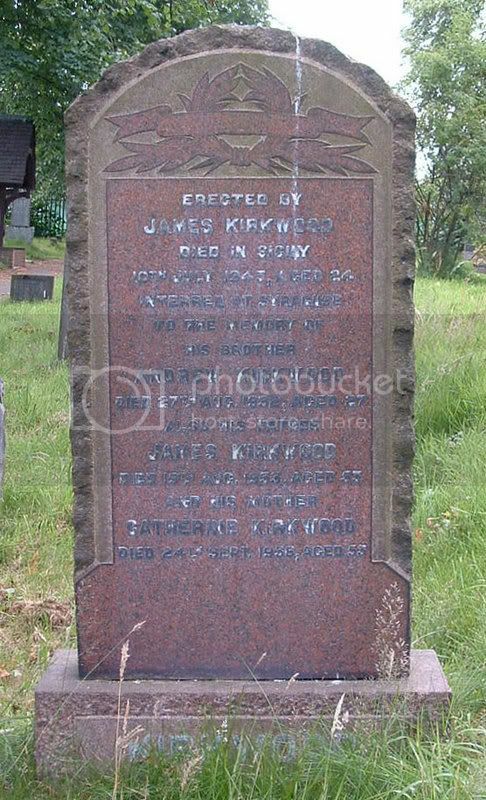 Additional information: Son of William and Harriet Knight, of Glasgow. Grave/Memorial Reference: II. F. 12. I don't know Adam! 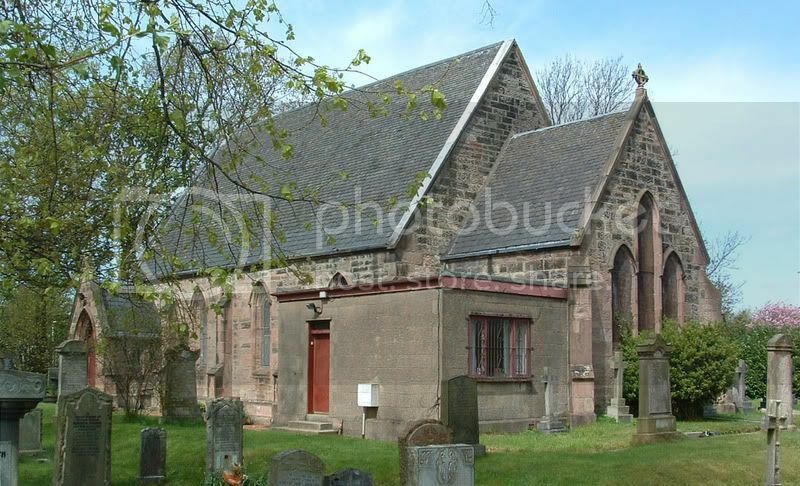 I have a copy of the Burial Records and the Rights of Burial Certificates for this wee church and his mother is definately Amelia. However, 2 John Knights both having the same date of death? I should maybe have added him to my 'mystery men' thread (remember John Harress - who turned out to be John Richardson?) but I don't want to hog the thread!! 2 different names for the mother! could one be a step-mother perhaps? 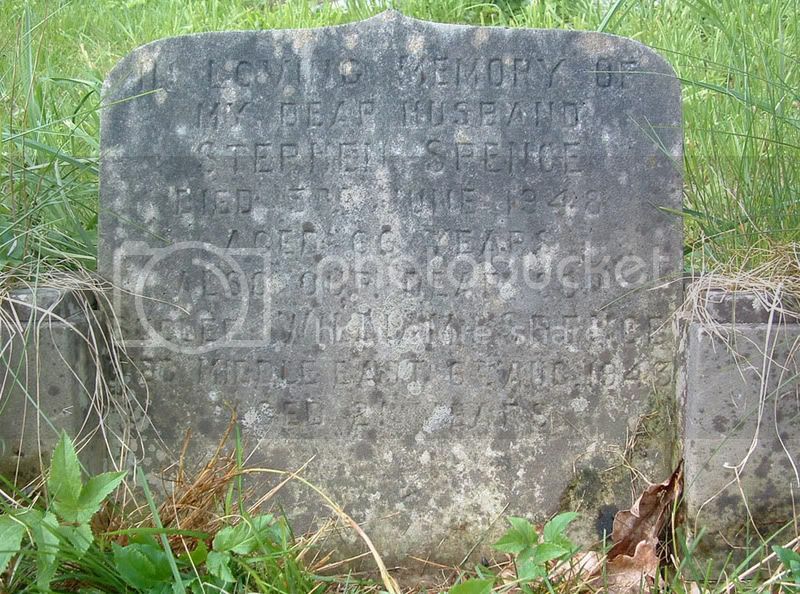 btw - I noticed a typo, in the original post you have noted his month of death as October but it is August on the stone. Typo sorted Spoons - thanks for spotting it. I've been pouring over all the different records for St. John's and I've found a reference to a Mrs H. Knight buying a Lair on 7th April 1951, which co-incides with the date of her husband William's death. 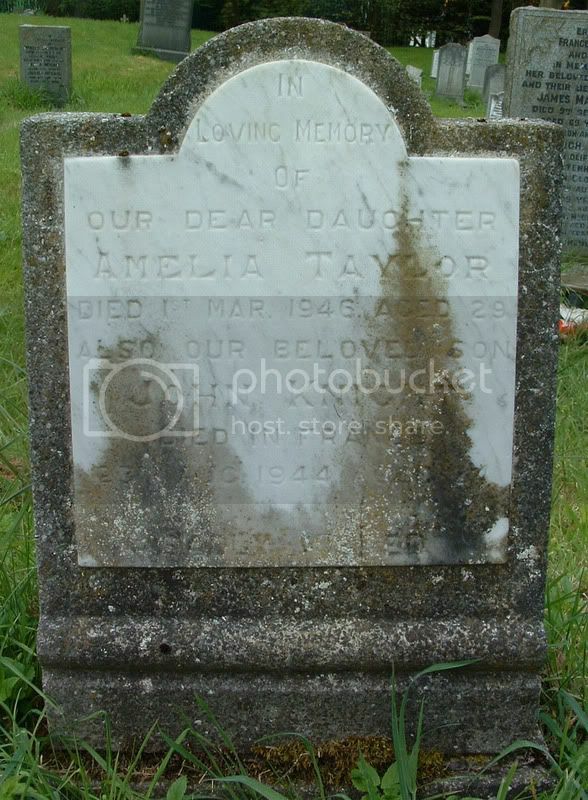 As I mentioned earlier, there are umpteen different records all dealing with burials (Lair Records, Lair Owner Records, Right of Burial Certificates etc., etc) Stupid me only though to check 2 out of the three which both gave the name Amelia, then on the Lair Owners records, there it was - Mrs H. Knight. I'm amending my initial post, naming Harriet as the mother and I'll also add a reference to Adam's post for the rest of the details. This family must have moved around quite a lot - 3 different addresses so far. Update for the Post above to Colour Sergeant Frederick Derrett and the missing letters on the stone. 7 ? After leaving the Royal Scots Fusiliers Frederick Derrett joined the 7th Lanarkshire Rifle Volunteers. Also his Attestation Papers when he enlisted with the 21st Foot (later renamed Royal Scots Fusiliers) show him born 1838 which would make him 82 when he died. Not 86 as is on the stone. Collecting and researching to The Royal Scots Fusiliers (21st Foot).